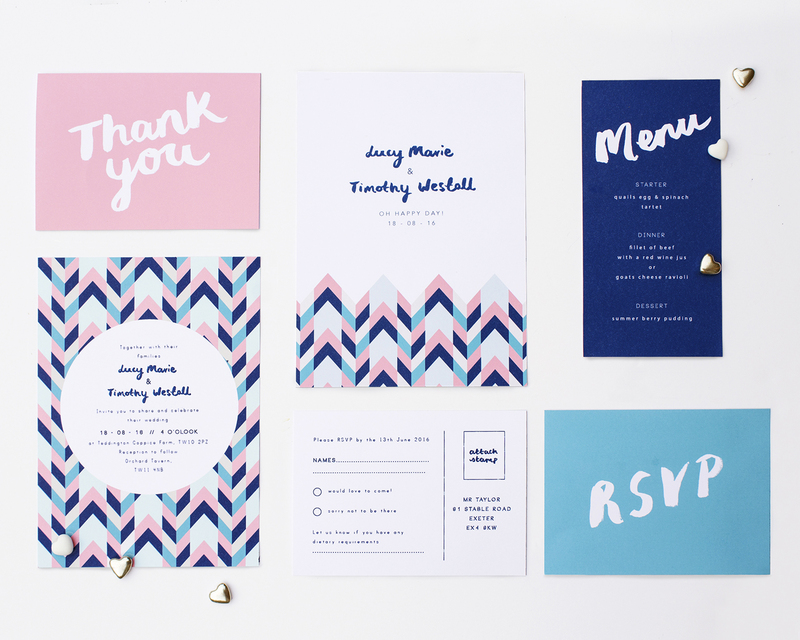 This week, we’re crushing on the beautiful new Florence collection by London-based stationery company Paperknots. 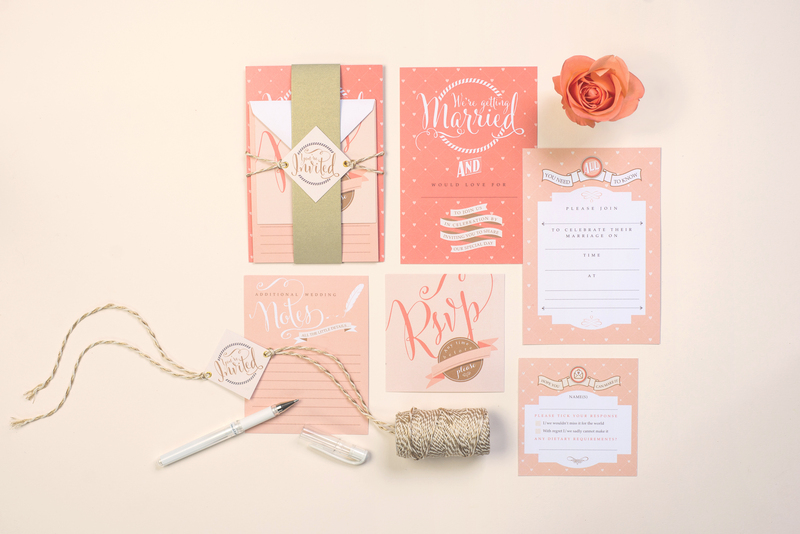 Combining gorgeous typography and a cool coral colour scheme (two of our favourite trends for SS15), this collection is the perfect way to announce a chic summer celebration to friends and family. 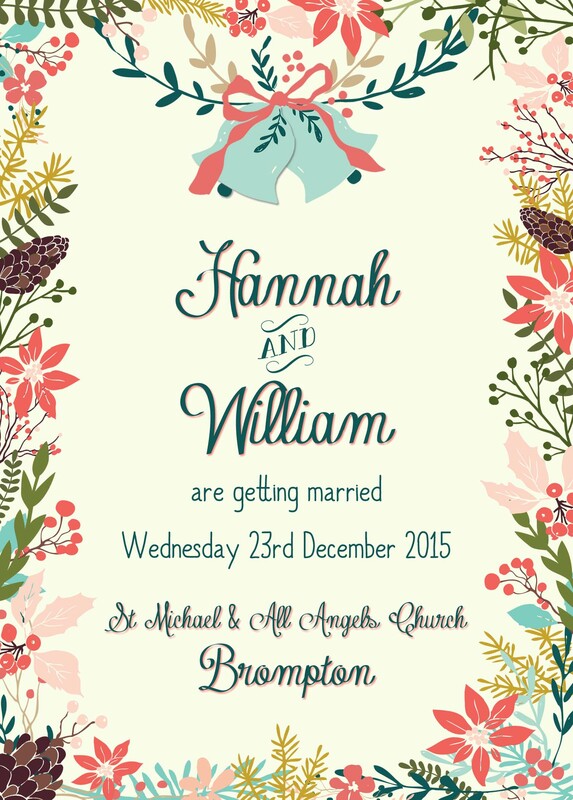 As well as looking the part, your wedding invites need to give your guests all the information they need about your day. From the basics (date and venue) to finer details like taxis, hotels and parking, there’s a lot to get across in just a few pieces of paper! 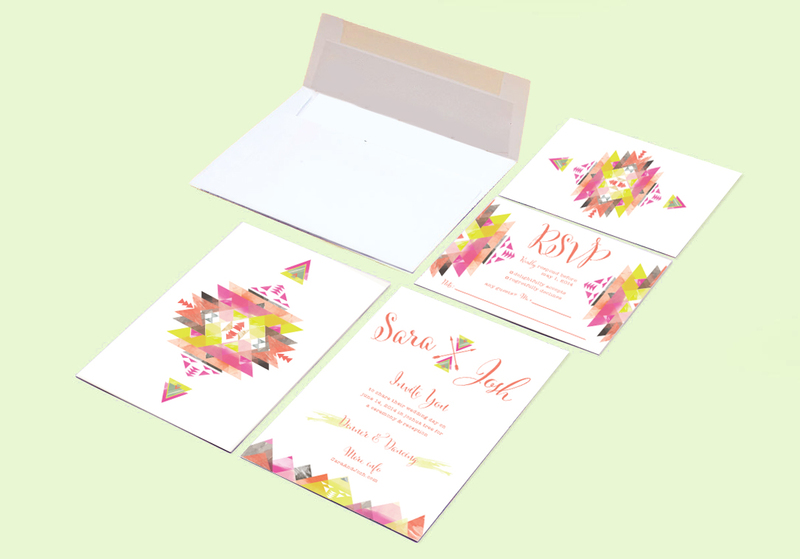 Most couples include three main components in their invites: the invitation itself, an information sheet and an RSVP card. 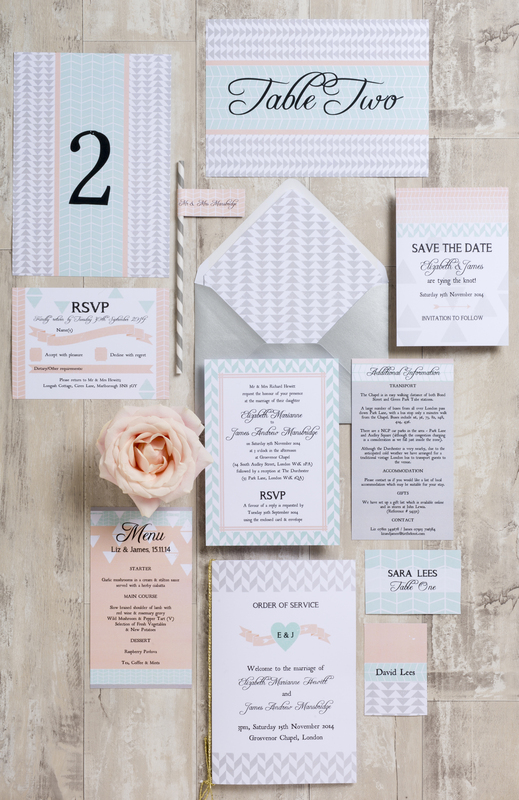 Keep your invitation to the basics, as you don’t want it to look cluttered. Add your names, the date, time and venue, plus what part of the day the recipient is invited to (eg evening or whole day). You may want to include a mention of your parents, or word the whole thing from them if you’re keeping it traditional. Your information sheet is where to put the bulk of the details about the day. Specify what time guests need to be seated for the ceremony and when the day ends, whether the venue has parking, and details of any directions they might need. If you’re putting on any transport between venues, mention it too. Also list nearby hotels that guests might want to stay at, along with the numbers of some local taxi firms. Another key thing to mention is your gift list. Most guests will want to get you a gift, so it’s worth giving some direction. Keep it short and sweet, and try to avoid cliched poems or rhymes, as they can look awkward. 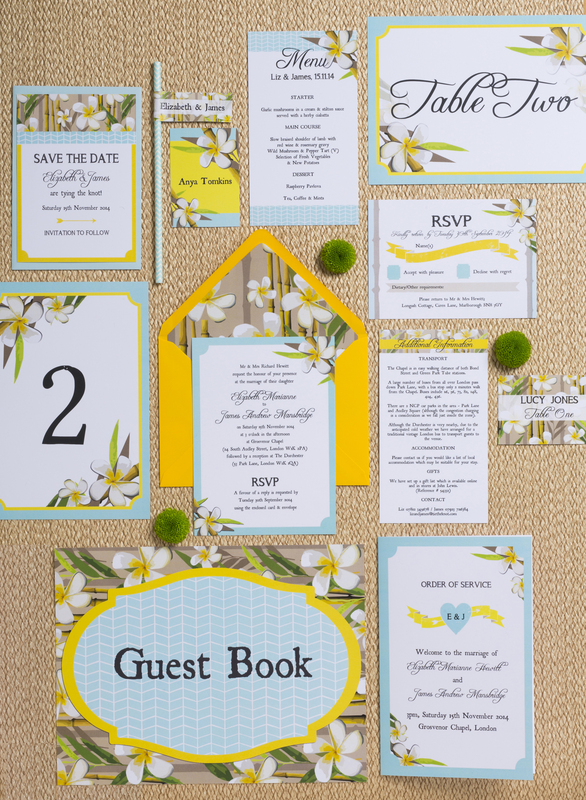 Your RSVP cards will be sent back by guests, so make sure you either write their names on them or leave a space – it’s amazing how many people forget to add a name if they aren’t prompted! The key things you need to know are whether guests are coming and if they have any dietary requirements. Give a date for replies to be received by, too. 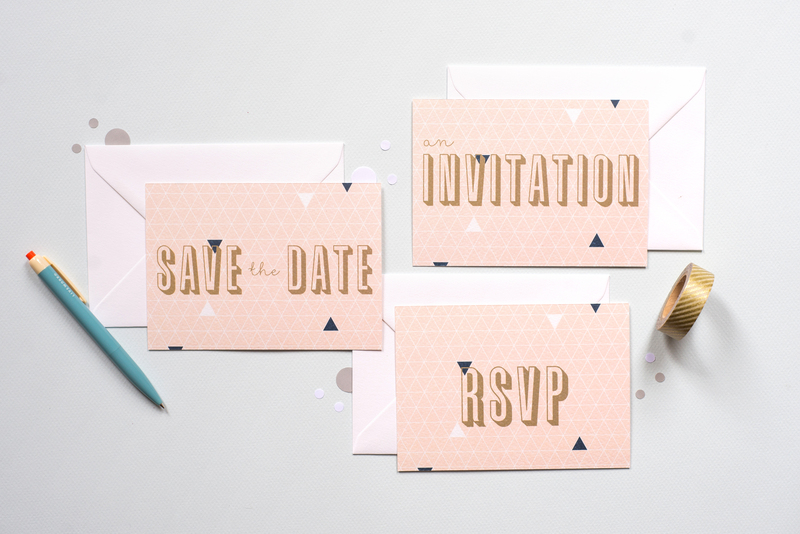 Your RSVP card is also the place for any dance floor requests or quirky things you want from your guests (anything from a drawing of themselves for place cards to their top tip for a happy marriage for a table game). Don’t forget to add your address so it’s easy for people to send the card back, but there’s no need to include a stamp unless you’re feeling extra generous! 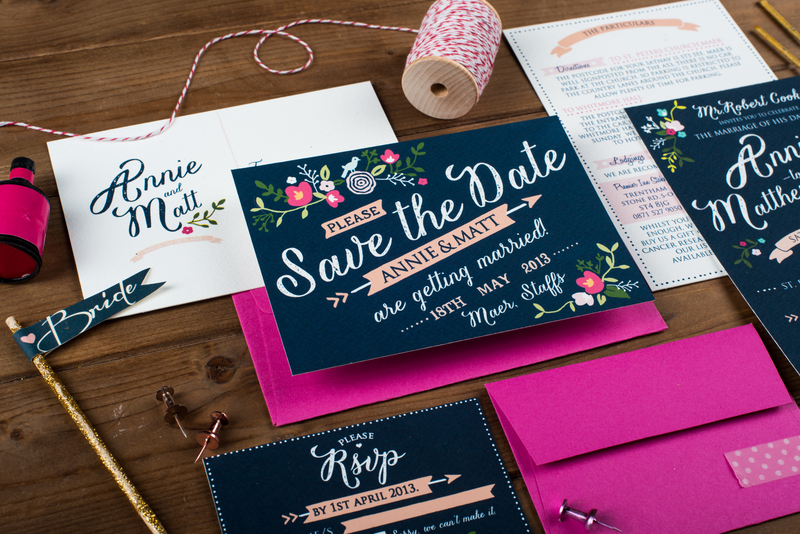 If you want to save on your stationery, you can set up a wedding website where guests can find information and RSVP, but remember to provide an old school alternative for less tech-savvy guests. What else are you including in your stationery? Tell us in the comments section below! 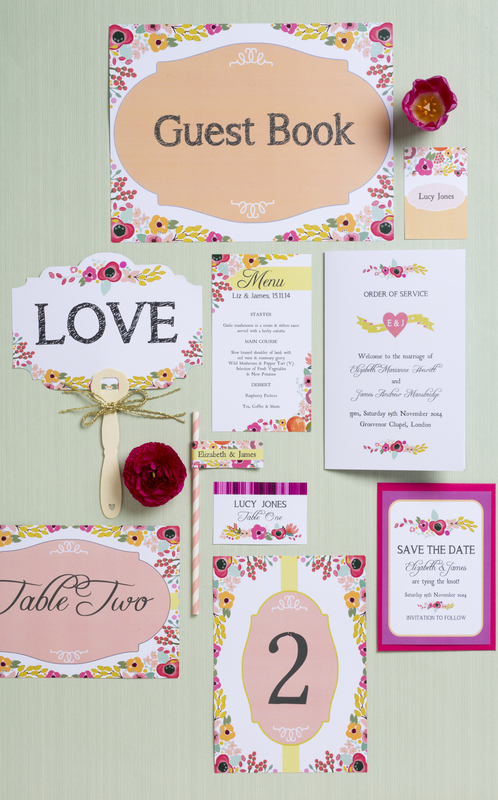 Floral wedding stationery doesn’t have to mean going for a Lehrgang vintage look. The trend for contemporary florals vízm? has wholesale nfl jerseys really taken off, with Rifle Paper Co leading the way in the US. It’s easy to get the look for your alert: big day here in the UK, too. Prepare idea: to fall in wholesale mlb jerseys love with these gorgeous modern takes on flower details from some of our favourite stationery companies. 1. We love this bold and colourful mosaic-style collection from Swoon at the Moon. 2. It’s lovely to see the pink and Waldsee gold theme being given an edge with the Geometry wholesale jerseys collection by Paper Arrow Press. 3. Coral, mint And and muted grey? It’s a winning colour combination! 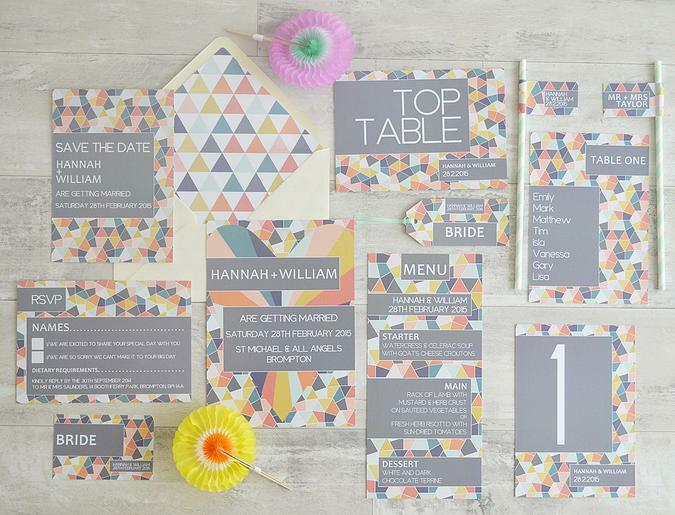 Geometric loveliness from Hip Hip Hooray. 4. This pretty set is cheap nba jerseys customisable and printable. Find it at Hello!Lucky The Lovely Drawer over on Etsy. 5. If you’re getting married abroad, this tropical-meets-tribal design by Heart and Fox is cheap nfl jerseys one of our favourites.